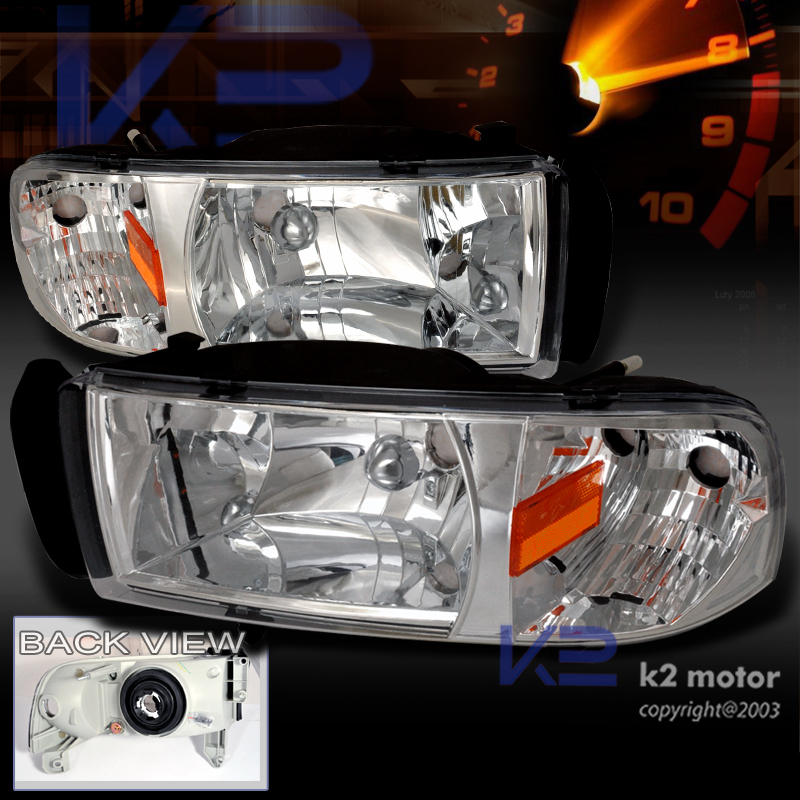 A Pair Of Euro Headlights With Corner Lights. 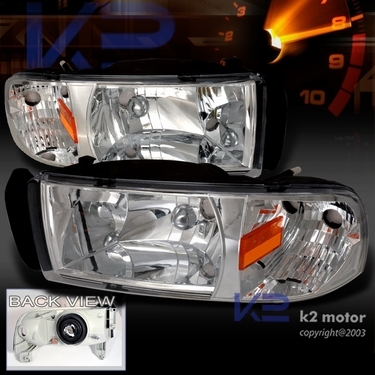 Do Not Miss This Latest Style Of Euro Headlights. The Design Will Create Driving At Night Time More Enjoyable And With Style. 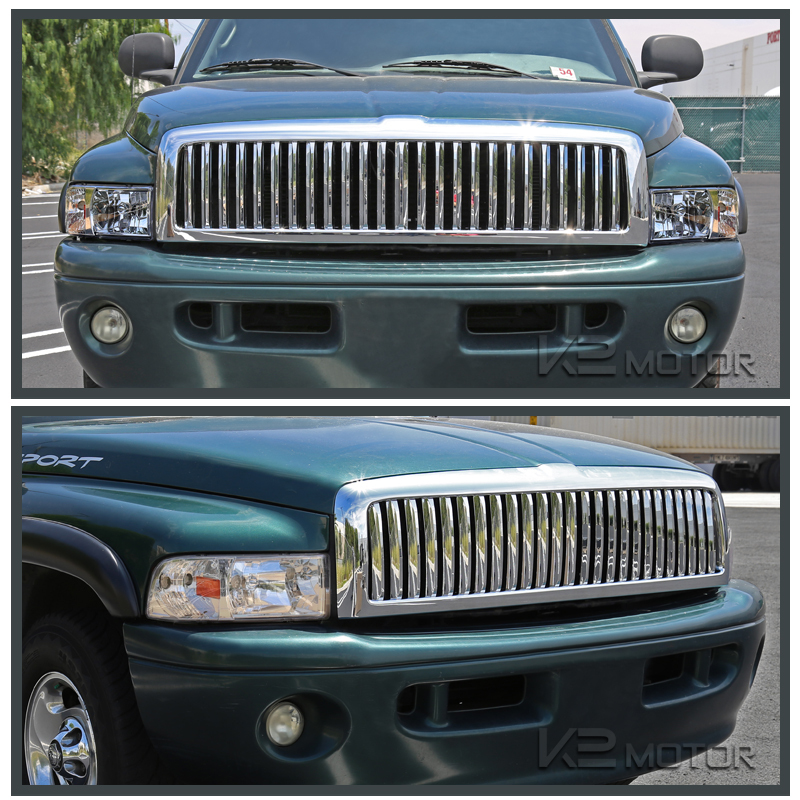 These Headlights Are Made As An Oem Direct Replacement With No Modification Needed For Installation. All Wiring For The Headlights Was Preassembled For Essential Plug & Play Application! You May Change These Bulbs To 4200K Or Use Higher Opti-Blue Or Hyper-White Bulbs Or Just Change The Real Xenon Gas Within The Bulbs. 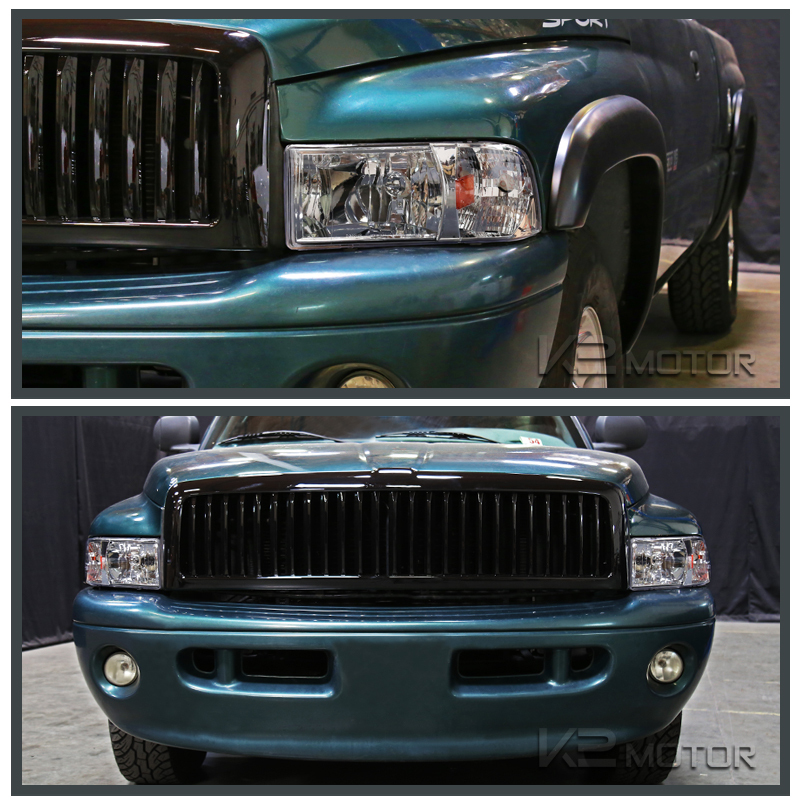 If you've been looking to customize your 94-01 Dodge Ram, these headlights are what you have been searching for. 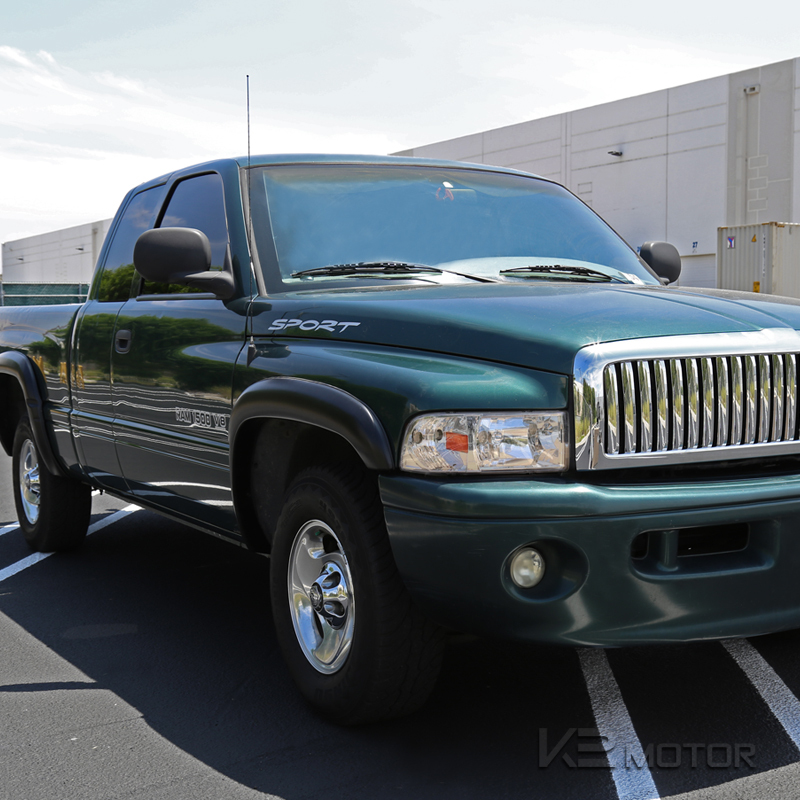 This set of subtle yet stylish and sleek euro style headlights are durable and just as bright as your stock OEM headlights set. 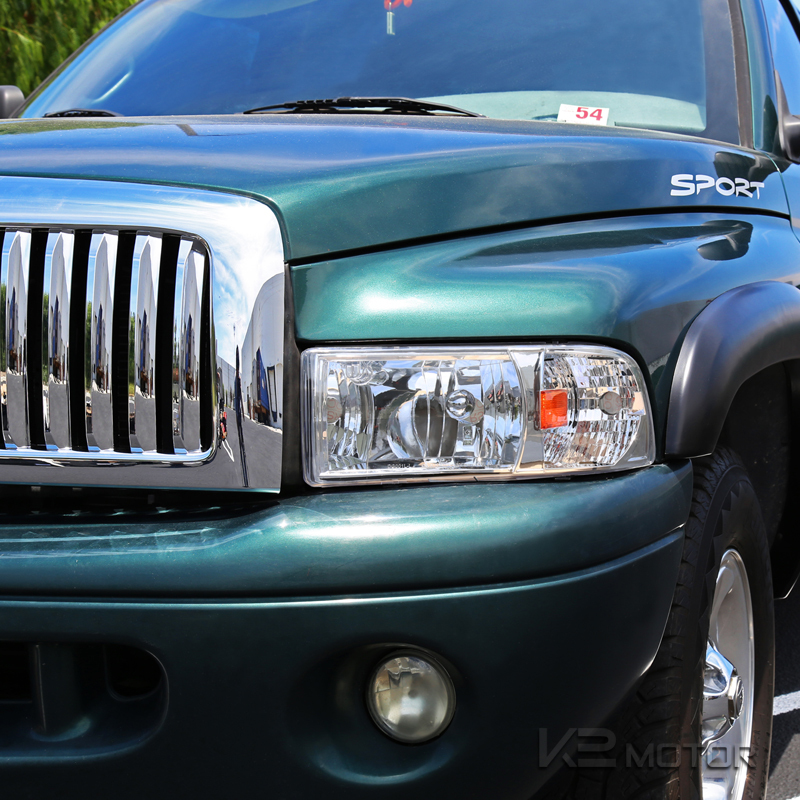 These lights combined with a specifically engineered and angled reflective surface will add the perfect touch to your vehicle.